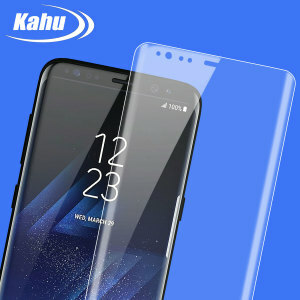 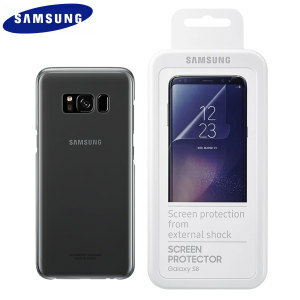 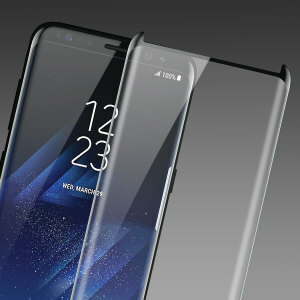 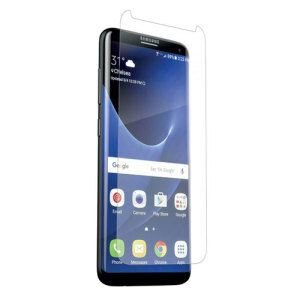 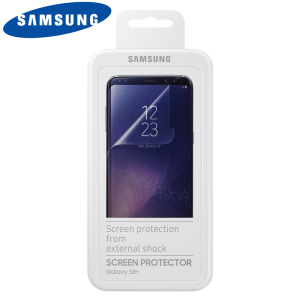 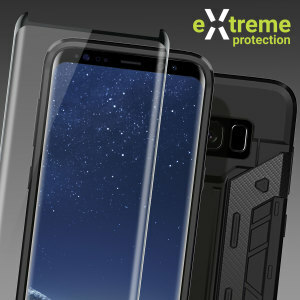 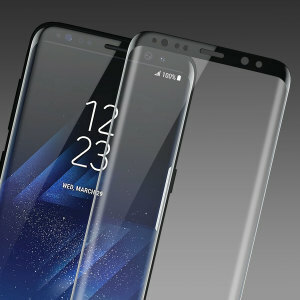 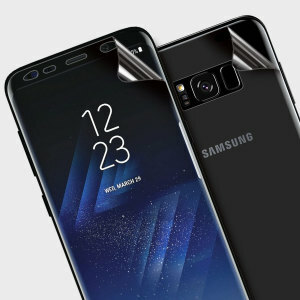 Protect your phone with one of our Samsung Galaxy S8 Plus Screen Protectors. 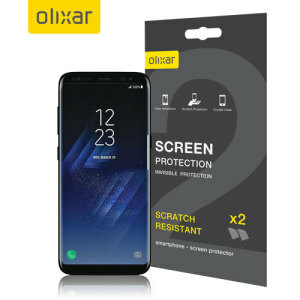 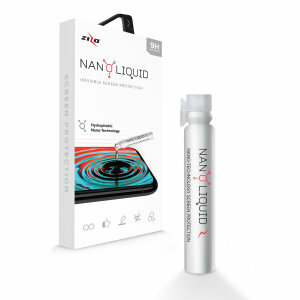 They will give you complete peace of mind when it comes to looking after your smartphone's screen and preventing unsightly scratches caused by everyday wear and tear. 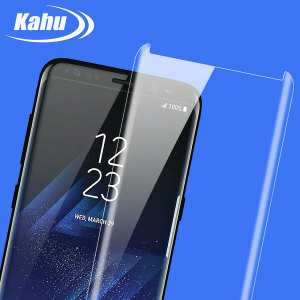 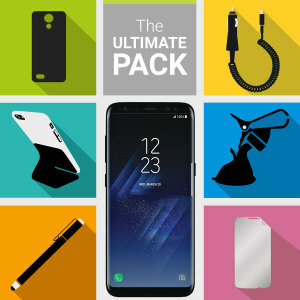 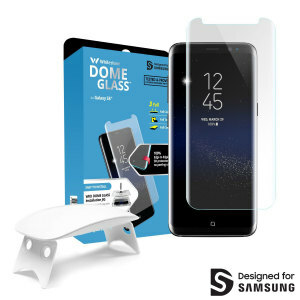 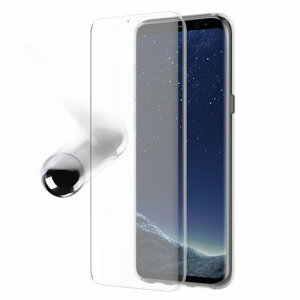 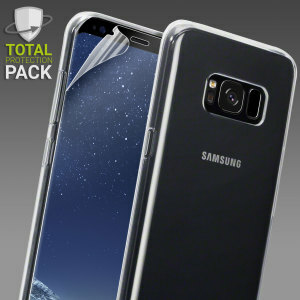 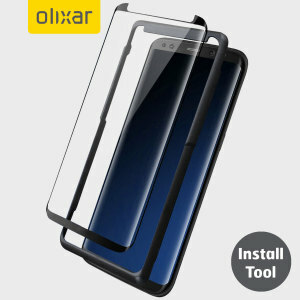 Easy to apply and bubble free, each one is designed to specifically fit your Galaxy S8 Plus.